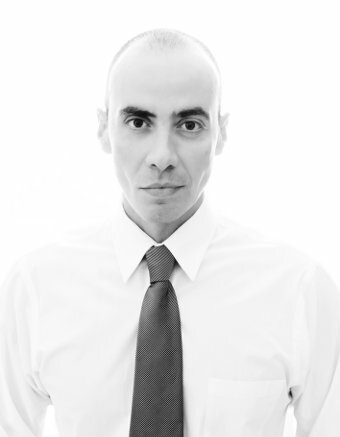 Emmanuel Ioannidis-Damigos was born in Athens, Greece and has studied philosophy in Germany (FE Universität, Berlin) and France (Paris IV, Sorbonne & Ecole doctorale of the Ecole Normale Supérieure of Fontenay), where he obtained his PhD degree in ethical philosophy with a thesis on Spinoza and Nietzsche. At the same time he also attended seminars at universities throughout the world, including the American University of Cairo, the Complutense University in Madrid, the New Delhi University, India, and the Sapienza University in Rome. He was visiting scholar at Stanford University, USA, and has taught ethical philosophy as a visiting professor in various universities, including the Universidade de Sao Paulo and the Universidade Federal de Sao Paulo in Brazil. 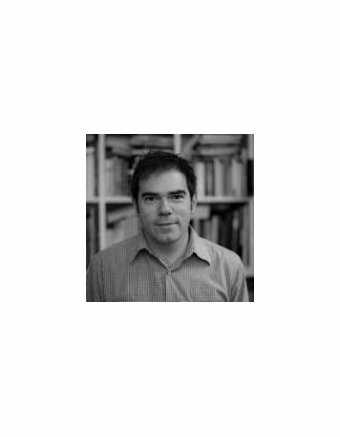 During 2010-2016 he created the five parts of the OLBIOS Network; he also wrote for the OLBIOS Journal all the texts of the four editions, for which he has the entire responsibility. Born in Athens, Georgios Massouridis lived in several countries and studied among others at Oxford University and Columbia University, from which he obtained a Masters degree. His areas of study ranged from political economy to music – he has a Diploma in Orchestral Conducting from the Ecole Normale de Musique of Paris (received with first ranking). His activities and interests are similarly varied: he has worked as orchestra conductor in France, has a teaching career in various subjects (Economics, Epistemology, English, Piano), has collaborated with economic journals, with theatre groups, and has worked as translator. 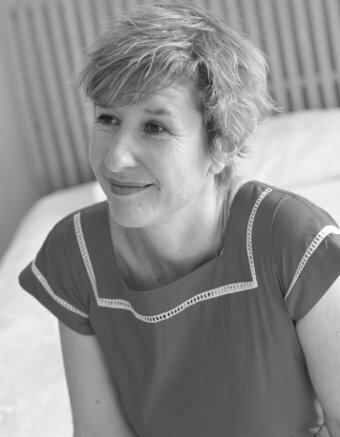 Rachel Howard is a writer, editor and strategic communications expert based between London and Athens. The author of two best-selling guides to Secret London, she is a regular contributor to Conde Nast Traveller, National Geographic Traveler, and The Guardian, among others. Rachel writes mainly on travel, environmental issues, and the arts. She also provides editorial, media, and copywriting services to high-profile clients in the non-profit, political and tourism sectors. She previously worked for 10 years as a media advisor and speechwriter for the Greek foreign minister and prime minister. 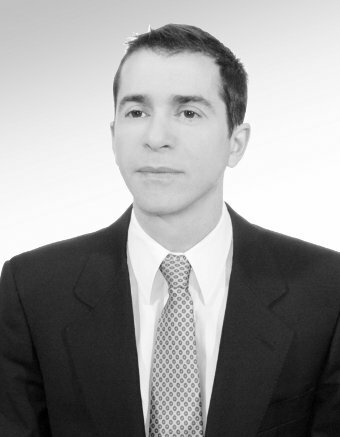 Arnaud Stephanopoli is a graduate of ESCP Europe with a DEA in International Economy. He also holds a first degree in Philosophy from Sorbonne Paris. He worked for several years as a consultant for HEC Eurasia Institute and participated in consultation teams for some of the largest French companies operating in Asia. He has published a study entitled “Gouvernement d’entreprise en Corée du Sud: le duel Etat-Chaebols” (HEC-Eurasia Editions), while he has taught a Business Strategy Master’s course at the Institute of Political Studies of Paris. 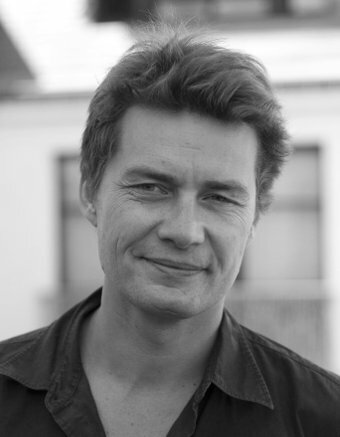 In 2007-2014 he was the chief editor of the contre-feux.com site for analysis and debate of current affairs: more than four hundred specialists have contributed and interacted with hundreds of thousands of visitors. Cyril Zimmermann studied at the Institute of Political Studies (IEP) of Paris and at the Ecole Supérieure de Commerce de Paris (ESCP). He also holds a History degree from the Sorbonne University. He is the founder and CEO of the HI-MEDIA Group. Created in 1996, the internet services company went public in 2000 (Eurolist d’Euronext Paris). In 2001 the group expanded to several European countries (France, Sweden, Germany, Netherlands, Belgium, Spain, Portugal, Italy, Great Britain) and today Hi-Media employs 500 staff in nine European countries and has joint ventures in Russia and Brazil. It offers advertising services for internet sites (Hi-Media AdX); on-line payment services (Hi-Pay&Allopass) and also acts as editor or shareholder of various internet sites (about music, cinema, video games, and television: jeuxvideo.com, toutlecine.com, magicrpm.com, program me-tv.com) as well as of news publications (La Tribune, Contre-feux). The Hi-Media Group is currently the European leader in audience monetization on the internet. Cyril Zimmermann is also the manager of the HiCab company, a producer of theatre and dance performances, an editor of a music magazine, as well as the President of the Hi-Media Foundation and the President of ACSEL – The Digital Transformation Hub. 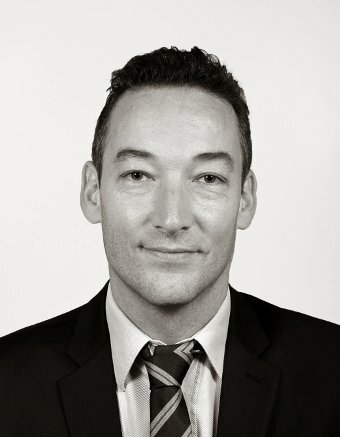 Yannick Touchard has worked as Webagency Director, Digital Director and Chief Digital Officer at Hi-Media for the last 14 years. At this quality, he has led and support Hi-media’s “incubators” in Design : Market analysis, product strategy, user experience graphic design, business reports and financial documents. He also had the responsibility of Development management : carrying out feature specifications, coordination of technical service provision in Agile, development of outsourced business, as well as strategic, marketing and financial monitoring, marketing and KPI implementation. He is the founder of Siteeasy, a publishing company for exellencedeloire.com, an ecommerce website specialised in the wines of the Loire Valley, a partner at CityBird (UX Design, technical monitoring and marketing follow-up in order to raise funds) and the Founder of Bikini.Agency, for which he has created the operational development ( 360° Management: Product and strategy analysis, recommendations, user experience graphic design, sales proposals, Agile development, carrying out marketing and CRM programs, performance analysis), as well as the setting up and monitoring a network of service providers and sub-contractors, SEO and SEM consulting, CRM consulting, management of front and back office developers. 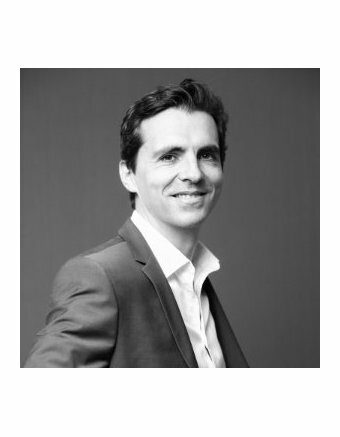 Olivier Peyrouset is a medical doctor specialized in intensive care and anesthesiology with studies at the Paris-Sud Medical University and an Epidemiology diploma from ISPED. He has experience in Intensive care as well as in cardiothoracic and general surgery, obstetrical , cardiothoracic and general anesthesia. He is a Member of nosocomial infections prevention committee. He has worked in the Centre Medicochirurgical Ambroise Paré – the Chirurgical Marie Lannelongue the Groupe Hospitalier Saint Joseph – Centre and other Lyon area hospitals. He was also a Medical team leader in an Ebola treatment center in Guinea and has developed an extensive activity as volunteer for the NGO ALIMA in humanitarian missions in Haiti and Afghanistan among others. Founder of Diletart, a European dance agency, Pierre Morand worked closely with talented choreographers, which made him soon realise that body movements are a prolific international language and that, with strong marketing strategies, a lucky few dance shows could reach a wide public. 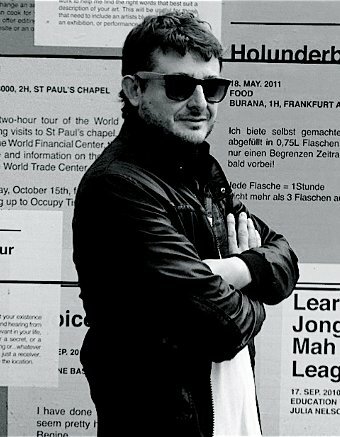 Starting in 2004 and for over six years, he was in charge of the theatrical department of TS3 (Thierry Suc Productions) – a leading concert and stage producer in France – where he used his project management and executive producer skills to create new shows, such as a sold out Arena tour of the Oscar nominated Les Choristes (The Chorus), the awarded musical Le Soldat Rose or Welcome to the Voice, an Opera featuring Sting and Elvis Costello, and also launched several foreign productions, including Matthew Bourne’s shows and Jin Xing’s Carmina Burana. Pierre Morand discovered and coproduced the Brazilian show Balé de Rua, with Thierry Suc, and took this group of dancers and percussionists from the favelas on a world tour to some of the most prestigious venues, such as for example the London Barbican Center, the Sydney Opera Hall and Koln Philharmonic. With 20 years of experience in producing, promoting and touring theatrical shows, Pierre has acquired the 360° vision of the Entertainment industry which is necessary to make each international booking a profitable and enjoyable adventure for all clients of GAAP Bookings. Building bridges between dreams and reality, making people from different languages, cultures and background experiences, understand each others and accomplish fruitful tours are his main day to day focuses since he joined the company as VP Sales, in late 2011. Philip Gardner is a specialist in project coordination/management, sustainable development, Environmental Education, and environmental development for schools and field centres. His range of skills include : Environmental management, vision and strategy, strategic planning, communication, budget monitoring, recruitment and staff development, people and team management. 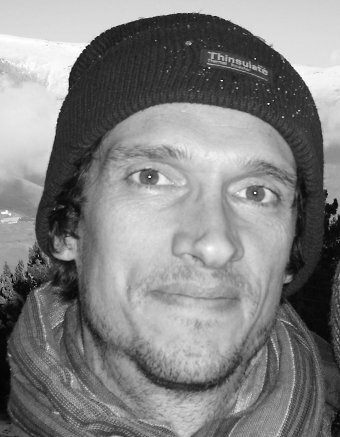 He has a Mres/MSc degree in Design for Sustainability – included modules on Ecological thinking and design, business and sustainability, corporate social responsibility, project management, biomimmickry, systems approach to environmental management, and innovation as well as a BA Hons Degree in Sociology and History – included modules on anthropology, psychology, women’s history, American Slavery, Colonialism, and 3rd World Development. 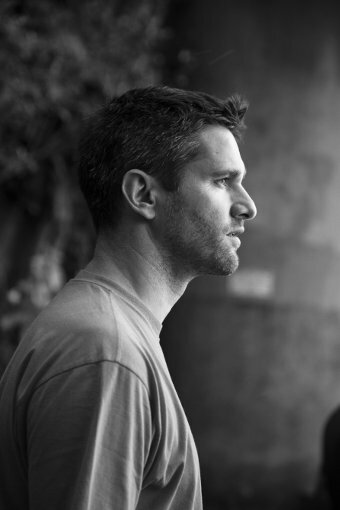 Among others he has worked as a Senior Tutor at Epping Forest Field Centre (Field Studies council), a Trustee and director of UK operations for Ageless International Foundation, and as Project Coordinator for Generation Journey on the Thai/Burmese border. He also worked with the Chairman of Whispering Seed Children’s Home and Learning Centre on the Thai/Burmese Border as well as in Vale da Lama, a regenerative farm and Permaculture Institute. He is actually managing a permaculture project in Northern Portugal, involving land management, soil regeneration, alternative construction methods, water retention, carpentry, use of lime etc. George Drivas is born in Athens, Greece. He is the recipient of numerous awards namely, Best Experimental Film Award at London Greek Film Festival, London, UK (2010), Special Mention at “Strange Screen”, Experimental Film and Video Festival, Macedonian Museum of Contemporary Art, Thessaloniki, Greece (2009), 2nd prize at VII Media Art Forum, XXVII Moscow International Film Festival, Moscow, Russia (2006), 2nd prize at the Zebra International Poetry Film Festival, Berlin, Germany (2002) and Jury Award for Experimental Short Film at the New York Expo, NY, NY (2002). George Drivas’s work has been featured as a Tribute to him at the Athens’s International Film Festival (2014), as a Solo Show at the National Museum of Contemporary Art, Athens, Greece (2009), and as part of a group exhibition or festival among others in “As Rights Go By”, Group Show, Q21 International, MuseumsQuartier Vienna, Austria (2016), Festival du nouveau cinéma, Montreal, Canada, (2015), “future past – past future”, Group Show, Transmediale Festival, Berlin, Germany (2014), “Art Projections”, Thessaloniki Biennale of Contemporary Art (2013), “Hybrid Stories”, Group Show, National Museum of Contemporary Art, Athens, Greece (2013), “Melancholy in Progress”, Video Art Exhibition, Hong-Gah Museum, Taipei City, Taiwan (2012), “FILE”, Electronic Language International Festival, FIESP Cultural Center, Sao Paulo, Βrazil (2012), “Annual Exhibition”, Group Show, Center on Contemporary Art, Seattle, USA (2012), “Les Rencontres Internationales: New Cinema and Contemporary Art”, Centre Pompidou, Paris, France, “Polyglossia”, Onassis Cultural Centre, Athens, Greece (2011), “ECU”, European Independent Film Festival, Paris, France (2010); “Digital Wave”, Thessaloniki International Film Festival, Thessaloniki, Greece (2009); “Transexperiences Greece” at Space 798, Beijing, China (2008); “Young Greek Artists – In Present Tense” at the National Museum of Contemporary Art, Athens, Greece (2008); “Les Jeunes Cinéastes D’aujourd’hui” at the Centre Pompidou, Paris, France (2007); Media Art Forum, XXVII Moscow International Film Festival, Moscow, Russia (2006); Poetry International Festival, Rotterdam, Netherlands (2003); and Dactyl Foundation for the Arts and Humanities, NY, NY (2002). George Drivas’s work is part of the Athens’s National MoCA collection. He lives in Athens/Greece.